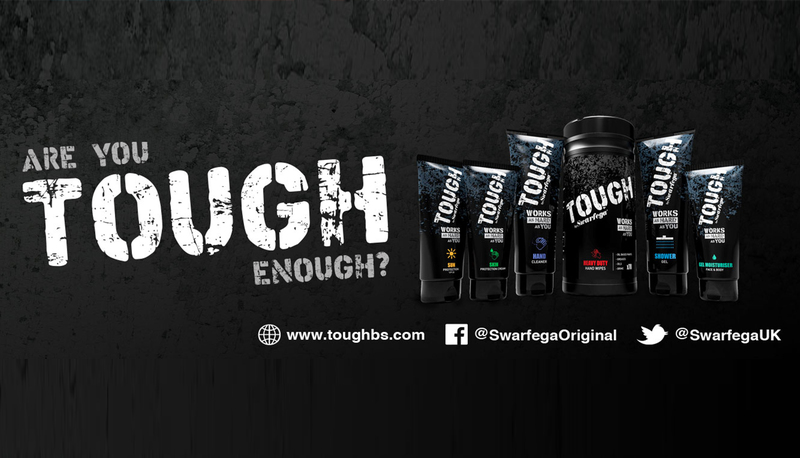 New product design & brand concept creation for new Swarfega product ‘Tough’. Delivered omni-channel advertising, social media, digital & PR campaign to support the launch as well as Market Research in new product range. We worked with Swarfega on market research, strategy, planning, campaign delivery and review. Build social media audiences in readiness for the campaign launch. 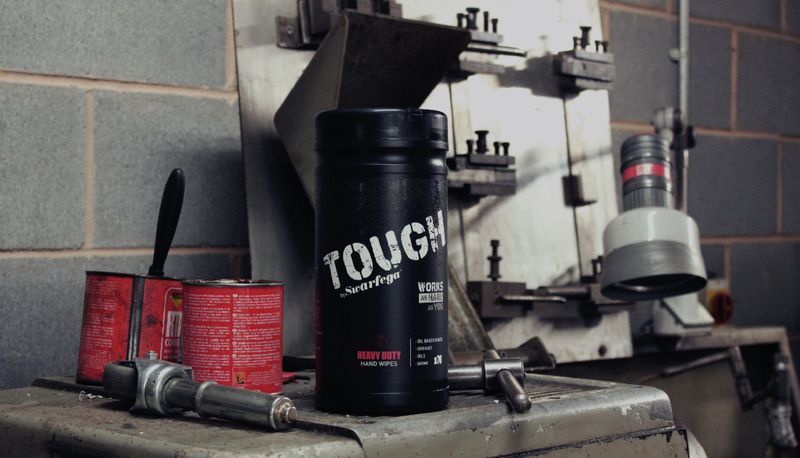 Launch Tough by Swarfega range to existing market & new professional trades market.